With news that Archie Manning is leaving his role as a Selection Committee member, the College Football Playoff © has taken another credibility hit. 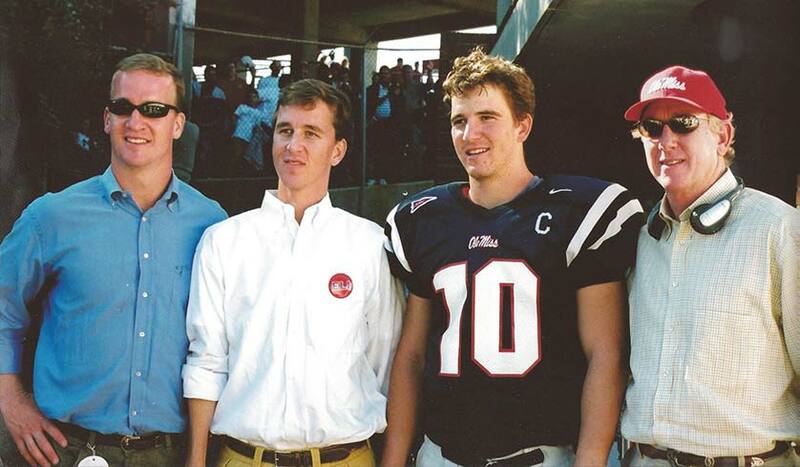 Despite his personal and familial ties to Ole Miss and the SEC, Manning actually was one of the less-concerning members of the Selection Committee from a conflict-of-interest standpoint. From that perspective, his departure will serve to magnify the already significant conflicts existing with the remaining committee members. 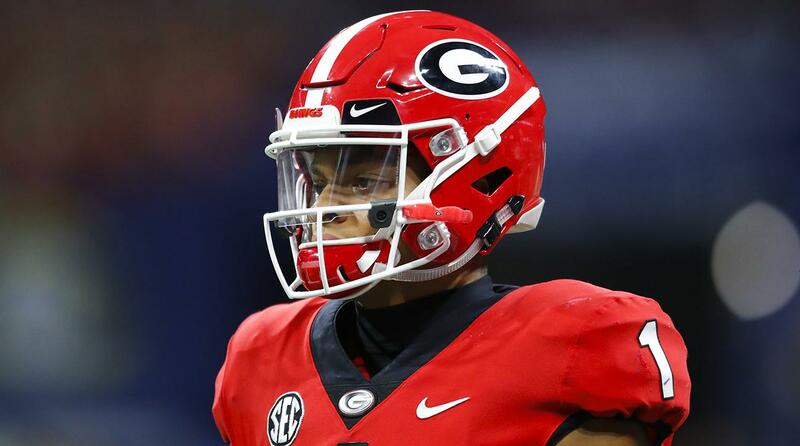 Read more about the potential problems with the new College Football Playoff, including conflicts of interest, here. The committee will issue its first rankings after this week’s games.